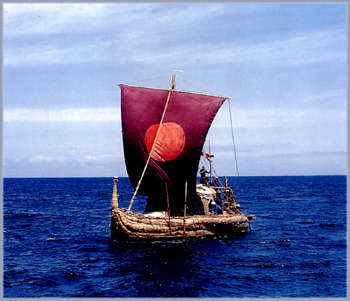 Meet The King of Rafts and the instigator of my raft obsession Thor Heyerdahl. Archeologist, Anthropologist and Epic Adventurer. 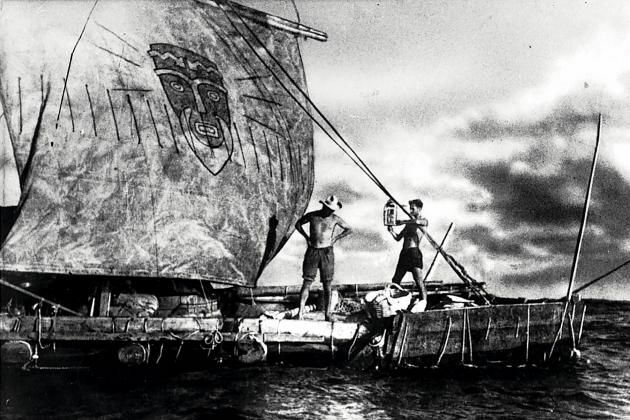 He built and sailed two rafts – Ra and Kon Tiki built by traditional means to prove his theories about the population of the pacific isles. I really recommend reading some of his books, they are fascinating, funny and inspiring, all the best things. Thor Hyerdahl’s view in the world has increased so more recently you would think another expedition is in the works. I’d be glad if this would be so.